Shop online for 46 labelle model trains at discounts up to 21%. 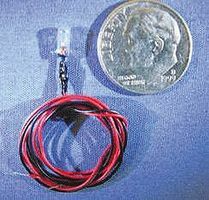 Figures is the most popular of the 9 labelle model trains categories, then Track / Accessories, and Lighting / Electrical. 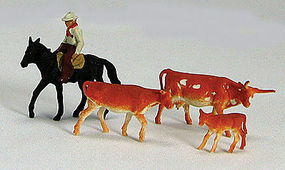 This is the Cowboy on Horse with 3 Cows HO Scale Model Railroad Figure by Labelle Industries. This is the Engineer & Fireman (Waving & Sitting) HO Scale Model Railroad Figure by Labelle Industries. 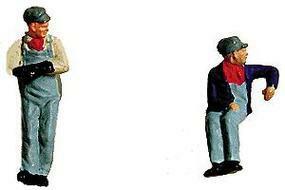 This is the Engineer & Fireman (Slouching & Leaning) HO Scale Model Railroad Figure by Labelle Industries. This is the Yard Crew Figure Set (4) HO Scale Model Railroad Figure by Labelle Industries. This is the Engineer & Firemen (Waving, Sitting, Slouching, Leaning) HO Scale Model Railroad Figure by Labelle Industries. This is the lubrication kit by Labelle for N/Z Scale. The kit includes 102 Gear Lubricant, 106 Micro-Gear Grease with PTFE, and 108 Synthetic Oil. 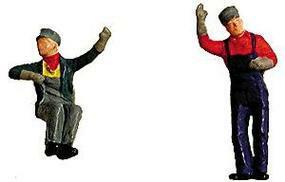 This is the Contemporary Diesel Engineer & Fireman (Waving & Sitting) HO Scale Model Railroad Figure by Labelle Industries. This is the Steam-Era Engineer & Fireman Unpainted (4)(Waving, Sitting, Slouching, Leaning) N Scale Model Railroad Figure by Labelle Industries.